The Cadillac STS is a full-size luxury sports sedan that has been in production since 2005 and is the spiritual successor to the Cadillac Seville. The STS name is actually derived from the Seville Touring Sedan, which was a range-topping performance variant of the original Seville first launched back in 1988. It is currently available with V-6 or V-8 powerplants, including a supercharged V-8 in the high-performance STS-V variant. Pricing for the Cadillac STS starts at $46,845, which is slightly higher than its closest rival, the BMW 5-Series, but lower than the Mercedes-Benz E-Class. In this segment, however, the Lexus GS comes in with the lowest pricetag, starting at just $45,000. The Cadillac STS exists as a somewhat larger and sportier big brother to the CTS with which it shares its Sigma rear-wheel drive platform. It's smaller than the Seville it replaces and in base form originally came with a 3.6-liter V-6 engine offering 225 horsepower and mated to a five-speed automatic transmission. 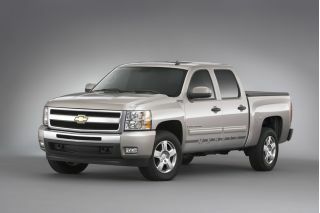 The range-topper was equipped with a 4.6-liter Northstar V-8 outputting 320 horsepower. For 2006 the high-performance STS-V complete with a supercharged 4.4-liter Northstar V-8 was added to the lineup. Offering 469 horsepower, this hotted-up version of the STS could accelerate from 0-60 mph in less than five seconds and with it came a six-speed automatic transmission with a Driver Shift Control pseudo manual function. The STS-V only came with rear-wheel drive but the regular V-6 and V-8 models could be specified with all-wheel drive. For 2008 the STS received some minor styling revisions, with a new nose and grille plus an updated interior all making the cut. 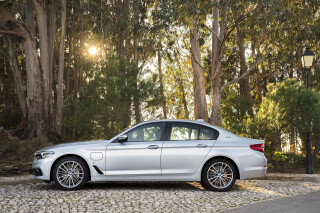 The base V-6 engine was also upgraded with direct injection technology resulting in a 302 horsepower output. 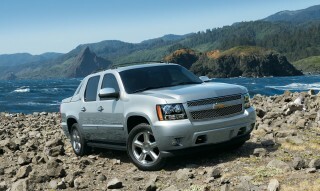 The 4.6-liter V-8 model stuck with its 320 horsepower output, as did the STS-V, which remained at 469 horsepower. 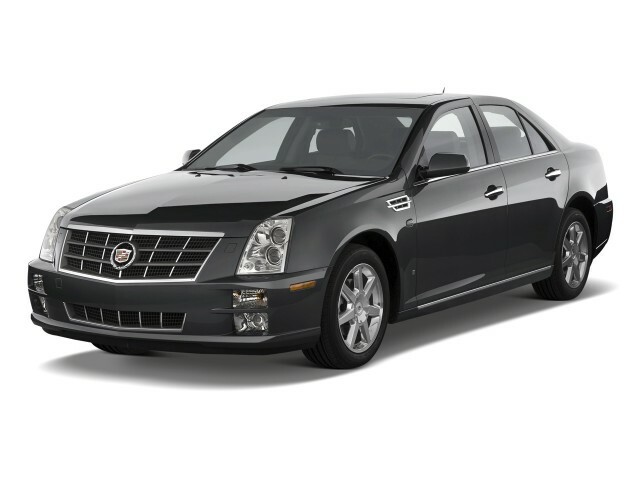 The 2010 Cadillac STS comes with either a 302 horsepower V-6, a 320 horsepower 4.6-liter V-8 or a 469 horsepower supercharged 4.4-liter V-8. 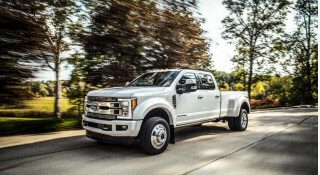 The most fuel efficient model is the V-6, which is almost as fast as the V-8 model and returns an EPA-rated 17 mpg in the city and 26 mpg on the highway. 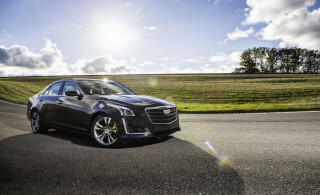 Going into the future, Cadillac is planning to phase out the STS and the even larger front-wheel drive DTS, instead replacing them with the single XTS all-wheel drive flagship sedan. Previewed in concept form at the 2010 Detroit Auto Show, the new XTS is slated to enter production in early 2012 and is likely to be offered with a hybrid option.